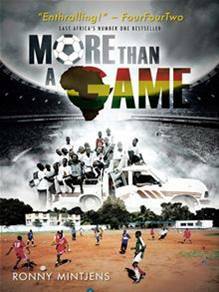 “More than a Game” is the fascinating story of a foreigner who gets involved in the African way of running a football club. He leaves the comforts of his life in Europe in order to pursue his dream of better understanding exotic cultures. He tries his luck at playing and coaching the beautiful game in Southern and in East-Africa, and soon discovers that there is much more to football than simply training and playing matches. While trying to make his own contributions towards the development of his successive clubs, he goes from one surprise to the next, and gains a privileged insight in how football and life in general are entwined in the lands stretching from Mount Kilimanjaro and the Serengeti Plains to Table Mountain and the Cape of Good Hope. His story offers a light-hearted look at the way in which football is being played and run, but below the surface there are a number of issues that encourage the reader to look at the underlying cultural and traditional characteristics of these African societies. 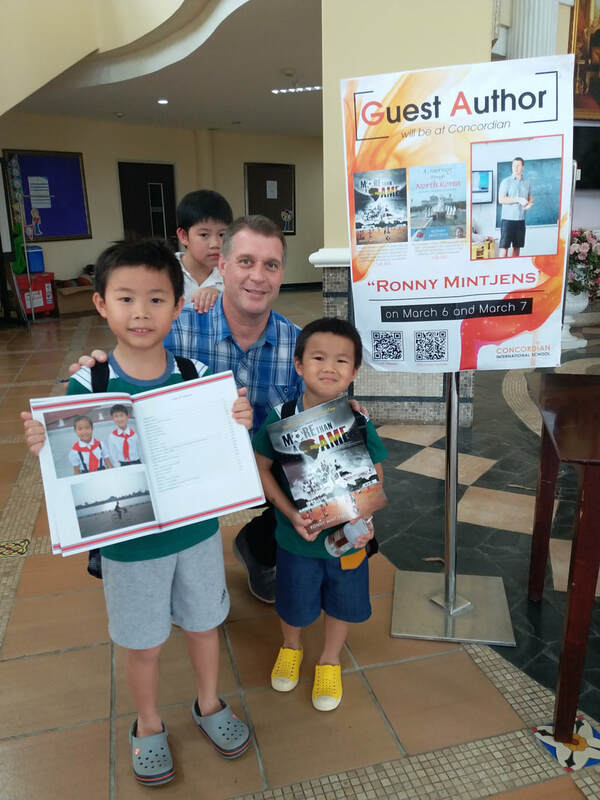 In this relatively unknown part of the world, football is certainly more than a game. 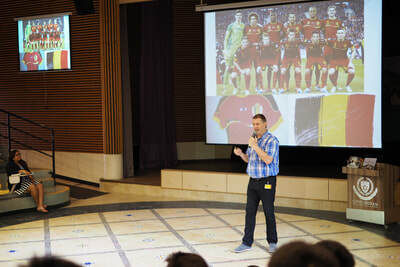 “You are from Belgium, you played for Royal Antwerp and eventually wind up teaching and coaching the beautiful game in Tanzania. So you decide to write a novel about your experiences, and it becomes Africa’s number one bestselling book. This is an interesting look at the way football is run, Tanzanian style. Riddled by in-fighting, corruption, embezzlement of club funds and dodgy referees, this novel tells the story of one man’s insurmountable odds of trying to make his former club the best team in East Africa.